WIN A TRIP TO IRELAND AT CBF! 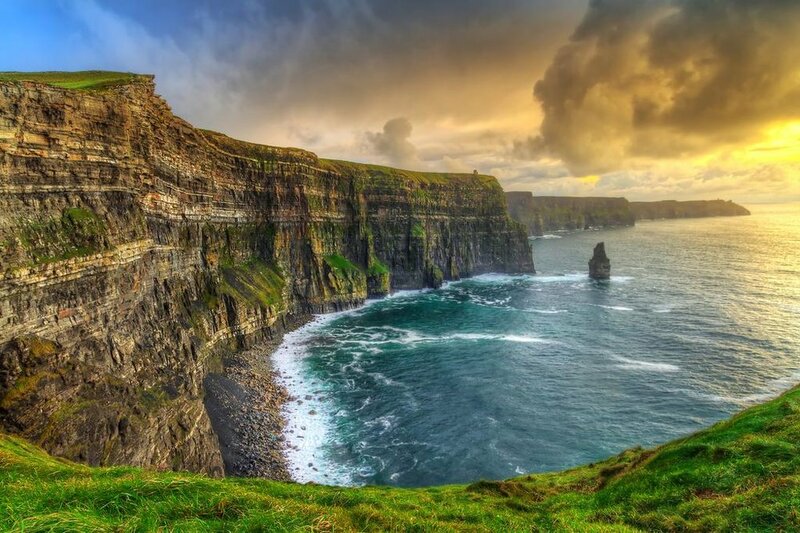 During festival on Saturday, March 15th and 16th, 2019 we will be selling raffle tickets to win a trip to Ireland. Celtic Bayou Festival will award our lucky raffle winner a voucher for up to $2,000.00 for a flight for 2 to Ireland. Drawing will be held during festival at 8:00pm, in the main hall on Saturday March 16th. You have to be in it to win it!!! Raffle tickets are $5.00 each.